My role in this life is to help people move forward in these highly energetic times. As such, I am easy to contact and available for consultations all days and all evenings as well as weekends. 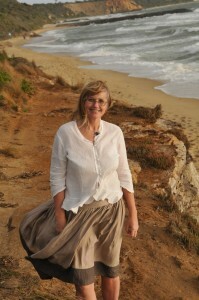 I teach and consult from my home in the beautiful seaside town of Torquay. So please feel free to contact me by phone or send an email and I will respond promptly. I send out a monthly newsletter and if you wish to subscribe, send me an email request, equally if you are on my mailing list and wish to unsubscribe please send me an email and I will remove you from my lists.